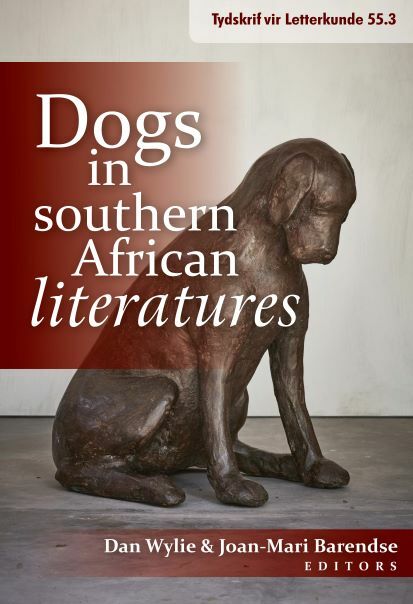 Special issue: "Dogs in Southern African literatures." Dan Wylie and Joan-Mari Barendse, editors. No. 2 in the Kwê series, published by Van Schaik Publishers. Also available as an E-book.